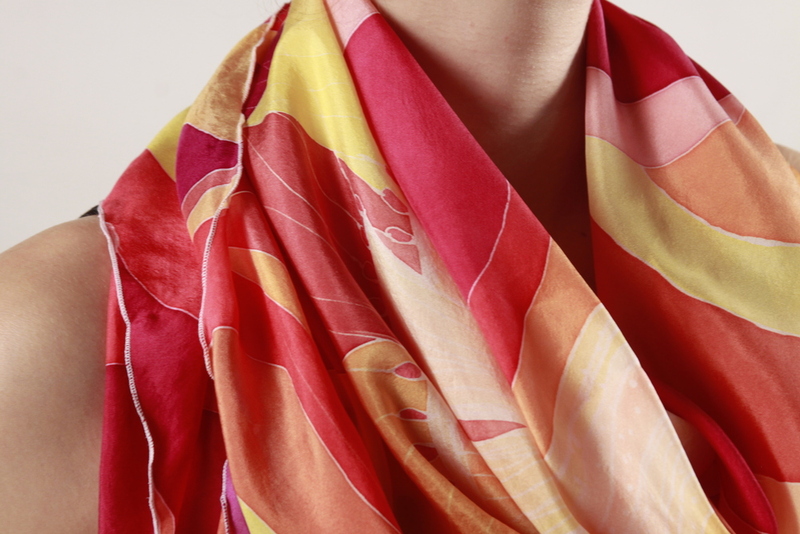 Pure silk scarves and shawls. Hand-painted and designed with the sea in mind. Learn about me and my inspirations. Sign up with your email to receive updates, view my collections and store opening. We respect your privacy. Your email address is just as valuable as a home address these days. So please let your mind rest-assured, I will not be sharing your email address with anyone besides myself. I dislike spam just as much you do.